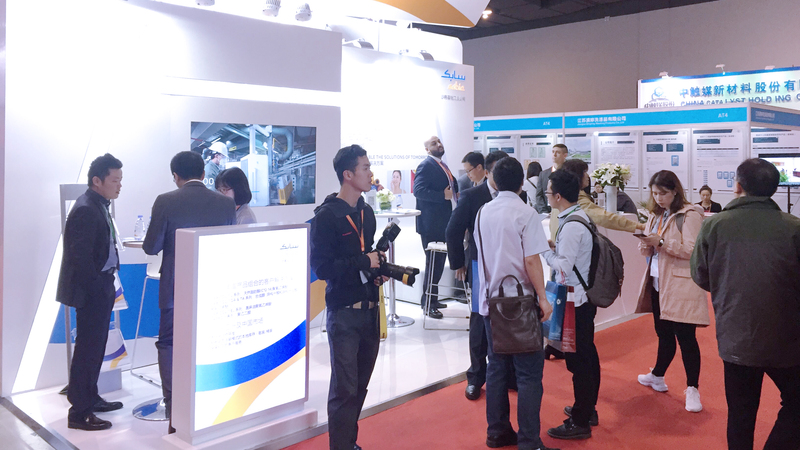 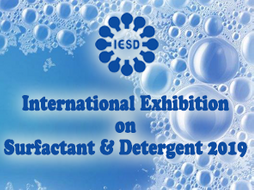 Since the IESD Expo (International Exhibition on Surfactant & Detergent) was held in Shanghai in 2010, the exhibition area and the contents of the exhibits have been continuously expanded, which has greatly promoted the international exchange and trade market development of the surfactant and detergent industry, laying the wind vane in the industry. 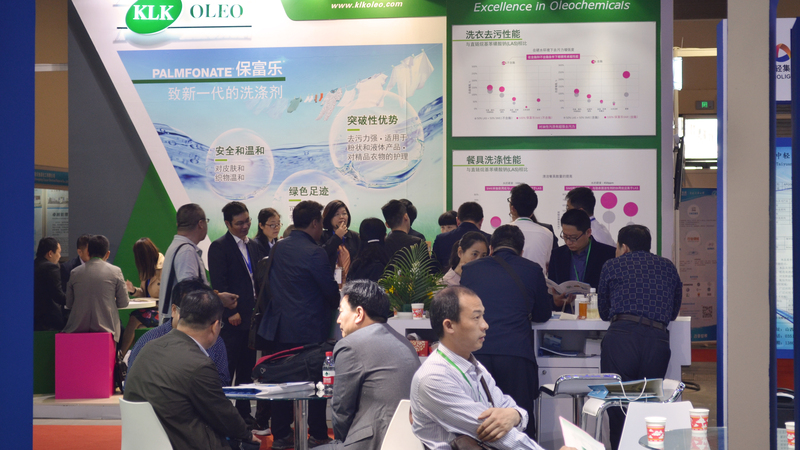 It is supposed to build a platform for the audience to have dialogues with industry brands and to obtain first-hand industry information and to get access to one-stop procurement. 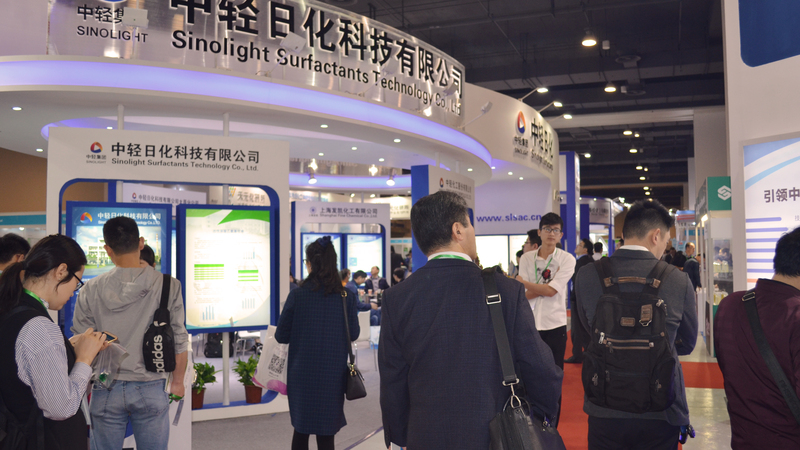 	Daily chemicals, cosmetics, textiles, metals, paints, building materials, paints, pigments and plastic resins, etc.